approximate area 40 miles wide. Each neighborhood is distinctive within itself for a variety of reasons. Discovering the neighborhood you may like best may take a few hours of online research, a few conversations with future co-workers, friends or family and a visit to the area to see for yourself. As you search, it’s important to think about the factors of housing that are important to you. These factors will help eliminate the neighborhoods that won’t suite your life style, budget or taste. 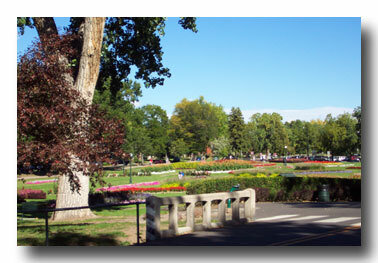 Denver has many organic neighborhoods or community centers that have developed over the course of time. Neighborhoods where the stores line a few block area and are surrounded by homes. People find the charm and convenience of these areas to be a very appealing lifestyle. The most popular areas that come to mind are as diverse as the people that live there. The popularity of Denver’s urban neighborhoods has not gone unnoticed. Home builders wanting to develop new city neighborhoods were delighted when Denver reclaimed the old Stapleton airport land consisting of 4700 acres and the former Air Force base at Lowry consisting of an additional 1866 acres. Having this much land available within the city limits has been a tremendous asset for Denver and it’s citizens. Now much needed new homes could be developed, conveniently close to the city. Fortunately careful thought has been given to the type of neighborhoods being developed. Both Lowry and Stapleton have received awards for their master planned communities. 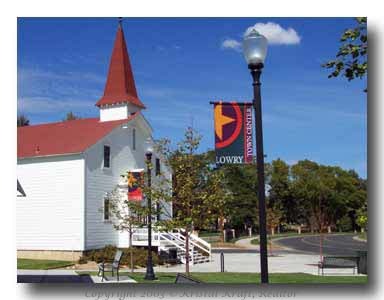 A focal point of the Lowry community is the church where President and Mrs. Eisenhower attended. Now known as the Town Hall at Eisenhower Chapel, the building is a community center. The Denver metro area offers "elbow room" too! It wasn’t long ago that horses were welcome among Denver neighborhoods, especially considering they were the main mode of transportation. These days horse folks prefer to live on the outskirts of town, where there’s more room to roam. Boarding horses within the city is possible, as there are a few stables left within convenient distance. However if you prefer to have your horses at home or simply prefer more "elbow room", you might consider the following neighborhoods featuring country life. 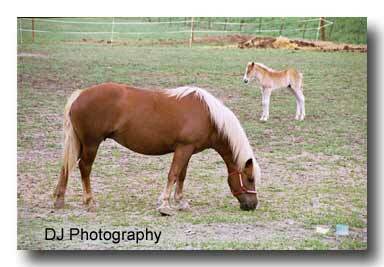 These are Douglas County residents, one of many a good choices for citizen horses! Need more direction on where to find your "lifestyle?" If you find you need a local person to talk too, pick up the phone and call me. I can help by giving you a few suggestions. There’s nothing like a friendly voice who knows what it’s like to be moving to an unfamiliar place. I live here, I know the area, I can help, so don’t be bashful! If you aren’t familiar with the area, please call us or fill out this handy form, we can save you time and help you get started by setting up a Denver home search with your personal criteria. We Know the Territory…Are you looking to buy or sell a home? Let us at The Berkshire Group assist you. We will take care of all the important and necessary details while you can attend to moving. Our business is helping you make the right decisions, guide you through negotiations, inspections and close on time. 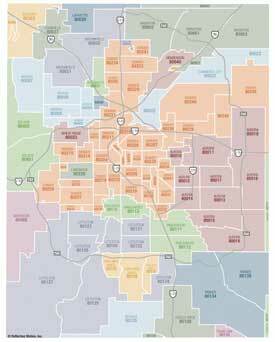 When it comes to Denver real estate, we know the territory. For experienced help with your real estate needs call now...303-589-2022.